Hi, I need some clarifications on where to include the code to load Bootstrap from a CDN or locally. I googled the procedure and there seems to be some conflicting procedures. From what I gathered it should be like what I have below, but can you help clarify? It is a little confusing - there is more than one way and sometimes only the css file is desired. 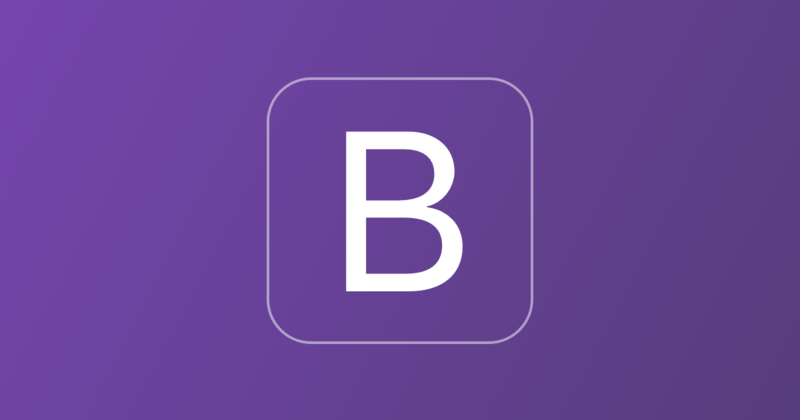 I think the standard method from the Bootstrap documentation is what you are looking for. Their website has a really good quick-start page that will explain it better than I can. Thanks for the link, it was very helpful.